 Where We Are - Metanoia Farmers​Workers Cooperative LTD. The Metanoia Farmers are based in two locations: one acre of land at Canadian Mennonite University (called the CMU Farm), and fourteen acres of land in the village of Neubergthal. Share pick ups take place at the CMU Farm.